Quality products. for you. directly. 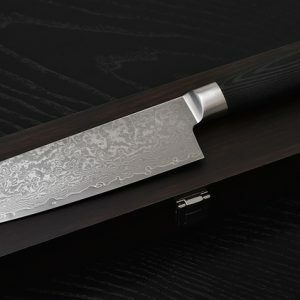 View cart “Santokukniv in Damascus steel” has been added to your cart.